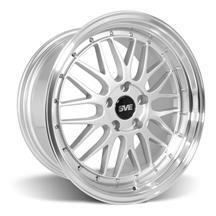 Late Model Restoration is your exclusive source for Mustang SVE Series 1 wheels! 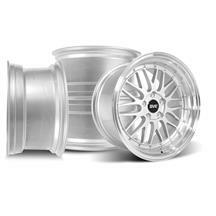 Breathe life back into the appearance of your 1994-2004 Mustang with SVE's Series 1 wheel! 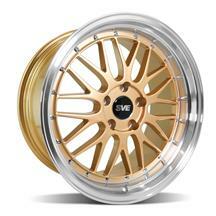 Due to popular demand, the Series 1 wheel is back and better than ever! 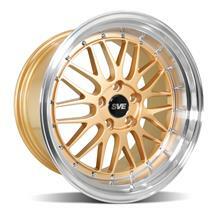 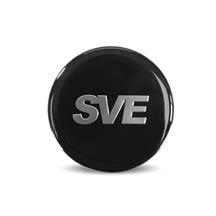 Redesigned with new colors, backspacing, and offsets; the SVE Series 1 wheel has been refined into a work of art. 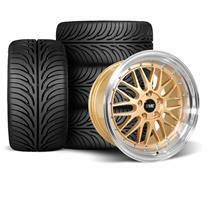 With a combination of elegant styling, and race inspired design, the Series 1 wheel provides an exceptional presence that's sure to turn heads! 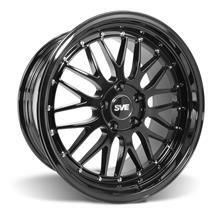 Featuring a mesh, split spoke design; the Series 1 wheel tastefully highlights the body lines of all SN95 and New Edge Mustangs. 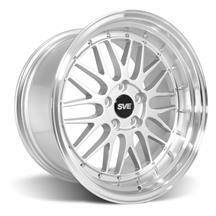 Available in Liquid Gold, Gloss Silver, and Gloss Black; the SVE Series 1 wheel is sure to look great on any color Mustang! 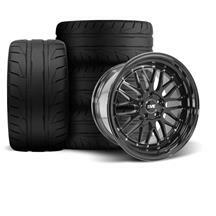 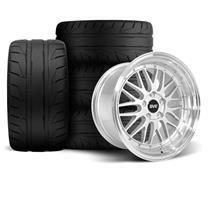 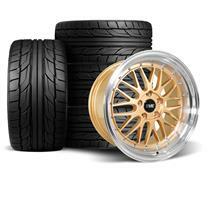 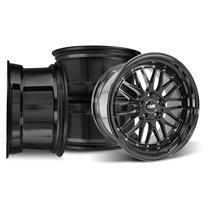 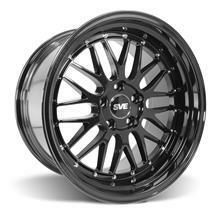 Shop our selection of Mustang SVE Series 1 wheels below!